Take 2 Tablets in A.M. and 2 tablets in P.M. Drink 8 oz glass of water with each dosage. Use only for 3 days consecutively. Take one day off, begin again. It's helpful to drink water throughout the day. Before starting any weight loss program, consult your health care practitioner. 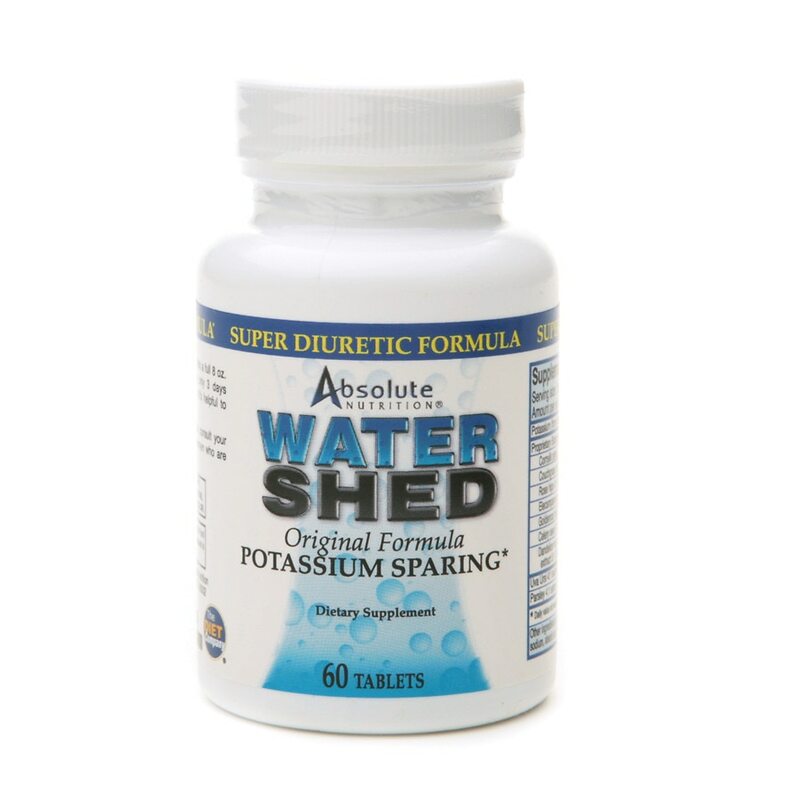 Watershed is ephedra free, caffeine free and stimulant free. Keep out of reach of children. Before beginning any program of weight loss, consult your health care practitioner. Not to be used by women who are pregnant or nursing.